Paperback, 7.75 x 10 in. / 104 pgs / 70 color. Edited by Max Hollein. 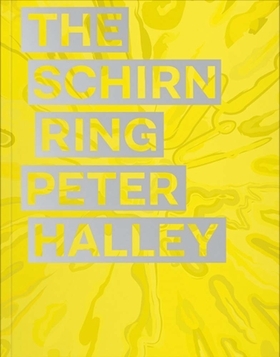 Text by Peter Halley, Natalie Storelli, Joseph Wolin. Interview by Max Hollein. 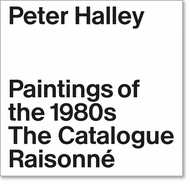 Since the 1980s, American artist Peter Halley (born 1953) has examined, through his geometrical abstract paintings and site-specific installations, the spatial and organizational structures that dominate everyday life. This volume documents Halley’s latest elaborate, site-specific installation at the Shirn. Edited by Clément Dirié, Cara Jordan. Text by Cara Jordan, Peter Halley. FORMAT: Pbk, 7.75 x 10 in. / 104 pgs / 70 color.